Today the world lost a genuinely, really really good person. 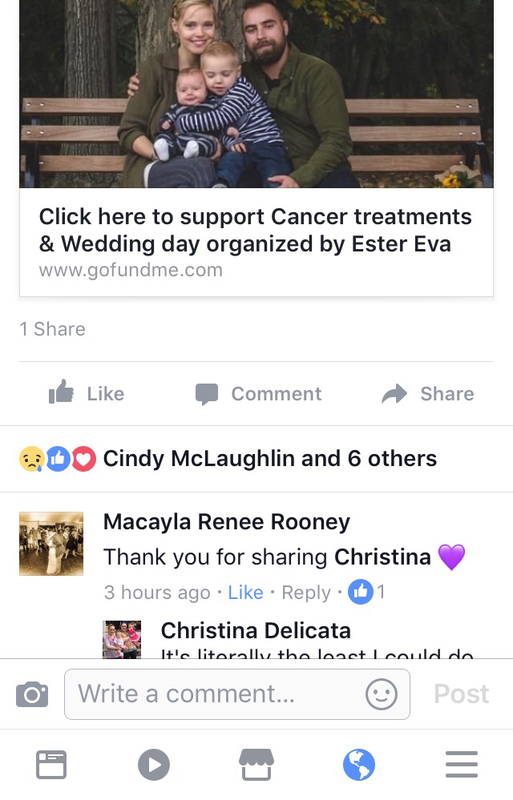 I just wanted to put down some things that were shared on FB because it has been such an emotional day for me…. It’s literally the least I could do for them. 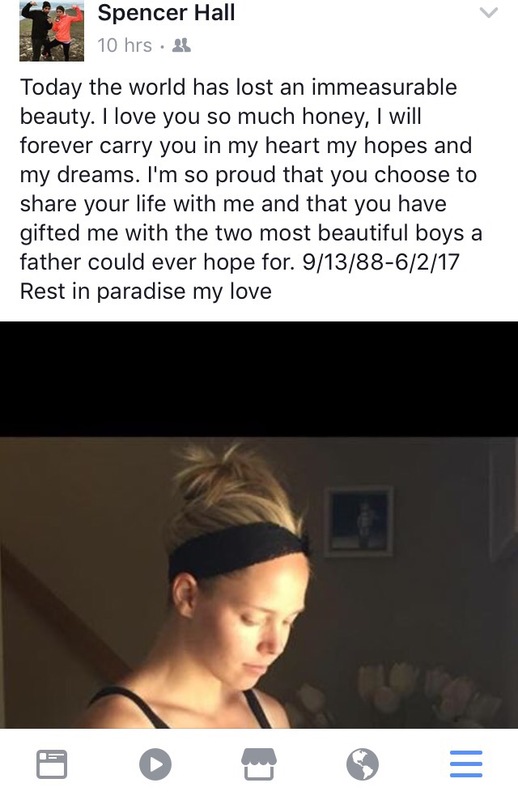 I am so tremendously sad for Spencer and the boys’ loss (along with everyone else’s’), but as a mother what truly has hit my heart is my sadness for Ester Eva…..you always dread missing your kids’ first steps, or first day of school, or the first anything because of other things going on in your life. But this, this is so far beyond that. To not ever have the opportunity to miss those events, that’s just devastating and unimaginable. It breaks my heart in a way that I’m not sure anything else has hurt it ever before. Previous postWhen you finally grow up….